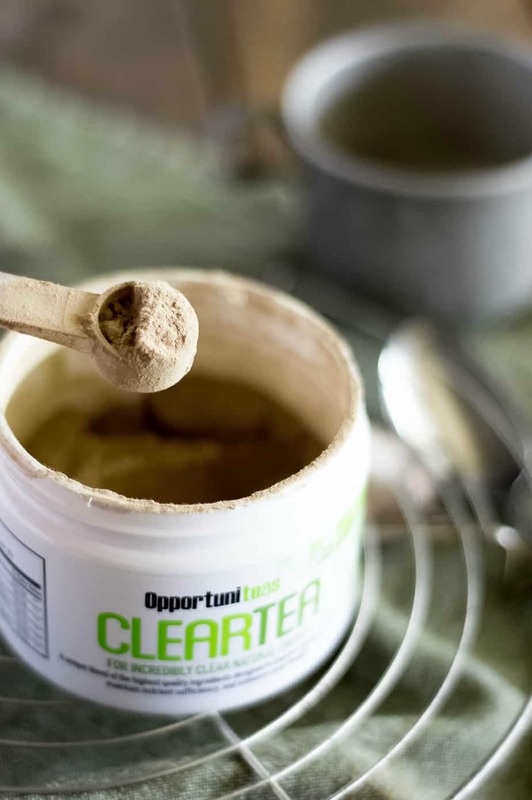 During the month of May I ran a giveaway for three prize packages of ClearTea. The tea gives you energy and honestly it works. I’ve been drinking it almost daily since receiving my container of ClearTea. On days I forget to drink it in the morning I actually notice the difference. This giveaway was sponsored by Opportuniteas. To qualify for one of the three prizes you needed to sign up for Opportuniteas email newsletter. Greg has graciously provided these prizes Ditch the Wheat readers! This giveaway provides 3 prizes. Each prize will go to one person and a person is only eligible for one prize.